1116.00 sqft. 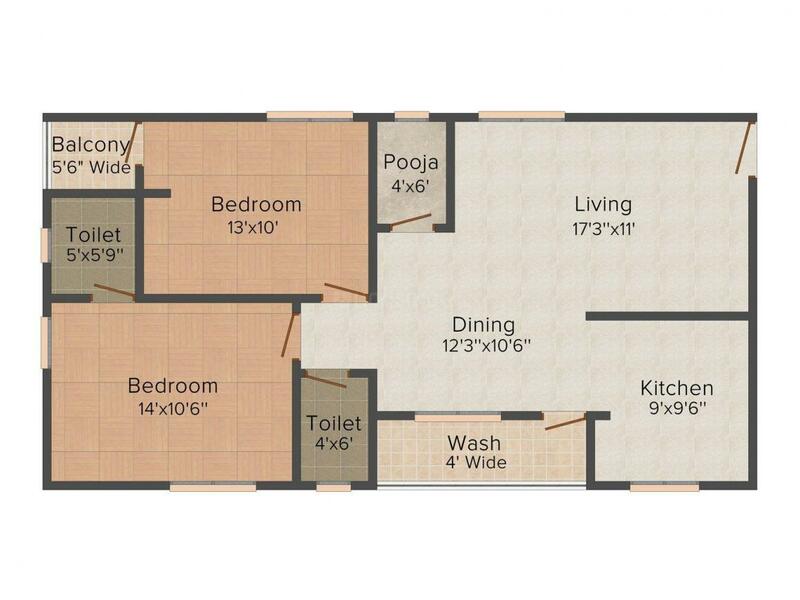 - 2025.00 sqft. 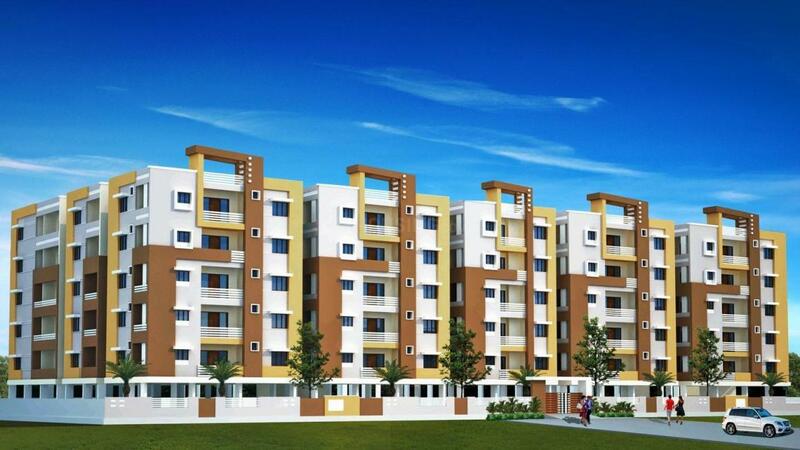 Balaji Residency offers you a matchless living space in a lovely exclusive apartment complex with elegant design. This architectural edifice expresses your dreams and reflects your personally. Offering you delightful apartments with all the facilities and amenities that will be yours to own and experience architectural design, the builder converts your dream home into reality. Every square foot of this unique residential creation reflects the delicate touch of class. With a panoramic view of a bustling activity all round and away from the crowded city, Balaji Residency includes spacious living spaces. It allows you to breathe the air of freedom of total privacy and comfort like never before. 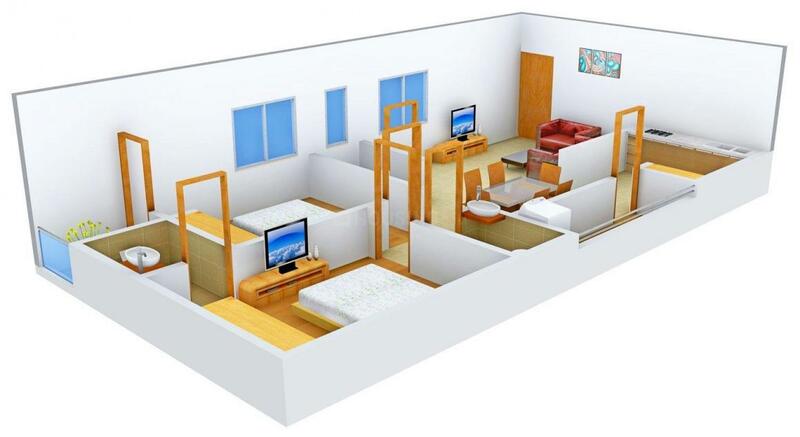 Independent flats without Common Walls. Kavadiguda is an upcoming locality in Hyderabad. Some of the main roads connecting this place are Ramakrishna Math Marg, Gagan Mahal, Indira Park and RTC Cross Roads. The MMTS or the Emu trains connects to other parts of Hyderabad city. It is one of the most famous places developing the tourism sector. The famous AV College and Chaitanya College is located here. Some of the neighboring places are Chandra Nagar, Himayath Nagar, Jawahar Nagar, Avanti Nagar, Domalguda, etc. NTR Gardens, Rotary Park and Indira Park adds up to the beauty of this place. Also, hospitals, shopping centers and other entertainment avenues are located in the vicinity. The presence of basic establishment has transformed this locale as one of the best residential area of Hyderabad. Udaya Heights Pvt Ltd is engaged in the construction of high quality Residential Apartments across the city of Hyderabad. Committed to innovation and excellence, Udaya Heights Pvt Ltd believes in building homes that its owners would cherish for a lifetime. 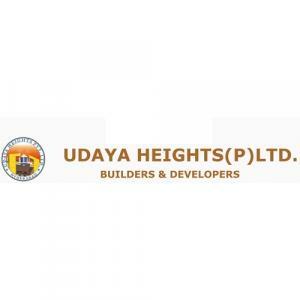 From a fledgling company to one of the leading names in construction industry, Udaya Heights Pvt Ltd has taken big strides and till date has successfully completed several high quality Residential Apartments in different parts of the city of Hyderabad; each venture, a work of architectural brilliance and classic workmanship that stands testimony to our capability to build high quality projects. Over the years, their client base has grown exponentially, a result of fierce commitment to adhere to the highest construction standards and strong consistency in timely delivery schedules.